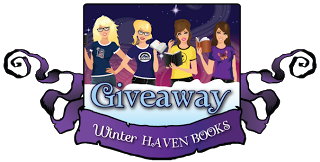 WinterHaven Books: Proxy Launch Day Exceprt & Giveaway!! 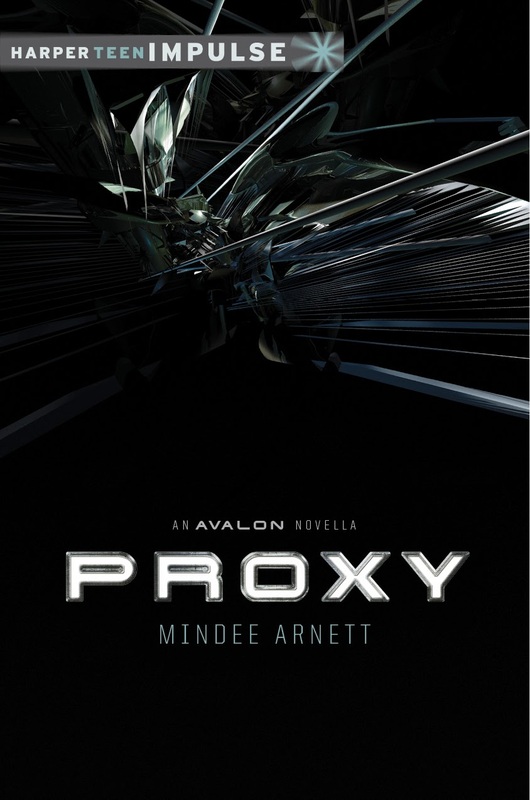 Today WinterHaven Books is excited to join in the Launch Day Event for Proxy by Mindee Arnett! I have to say this series sounds downright unbelievable and I can't wait to dive in!! 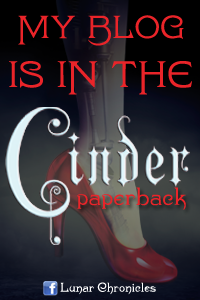 We have an awesome excerpt to share with you AND an amazing giveaway you won't want to miss! Sounds good right??!! I'm itching to get my hands on this!! 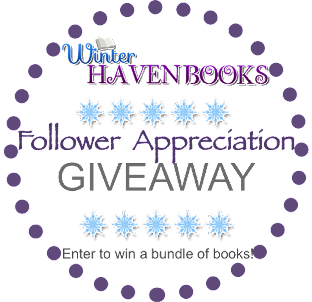 Now for the amazing giveaway!